PwC’s payments practice is comprised of experienced industry professionals with a deep understanding of digital payments and bring global perspective on issues facing the industry. 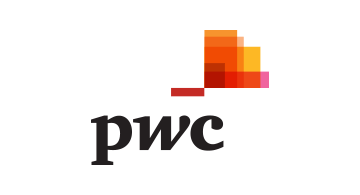 Through our work with a broad range of clients across many different sectors and parts of the payments value chain, PwC has built an unparalleled team that is helping organizations such as yours to digitally enable their payments acceptance, streamline customer experience while at the same time providing strong fraud detection and prevention and insights about customers needs and behaviors. We work with some of the largest retailers as well as payments processors and payments networks so while we understand your business we also understand what’s possible within the broader ecosystem and how developing trends may impact you today and in the future. We will help you to understand the needs of your customers and their clients, design innovative digitally enabled solutions to meet those needs, and provide you with capabilities that will allow your business to scale and transform.